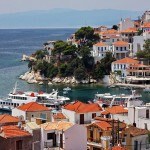 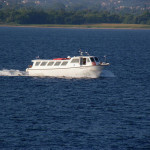 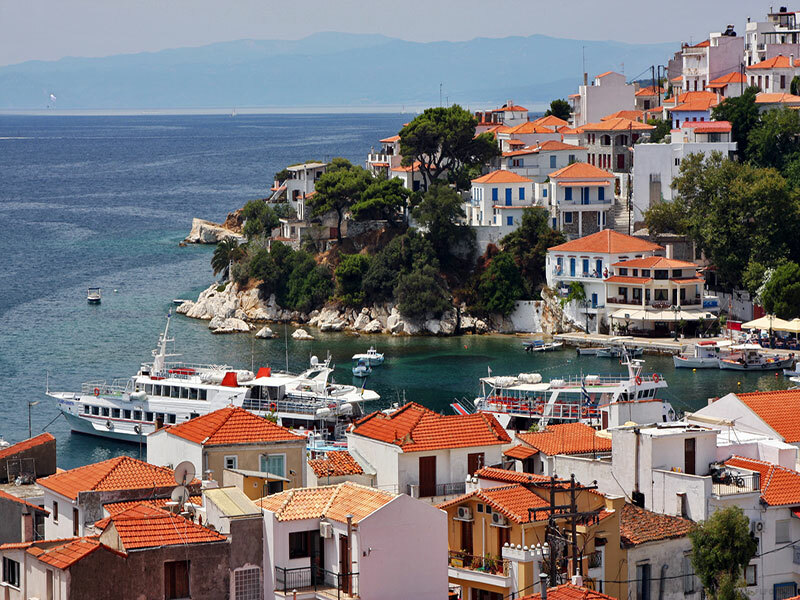 For one-day or two-day trips there is connection to the Sporades islands, Skiathos and skopelos. 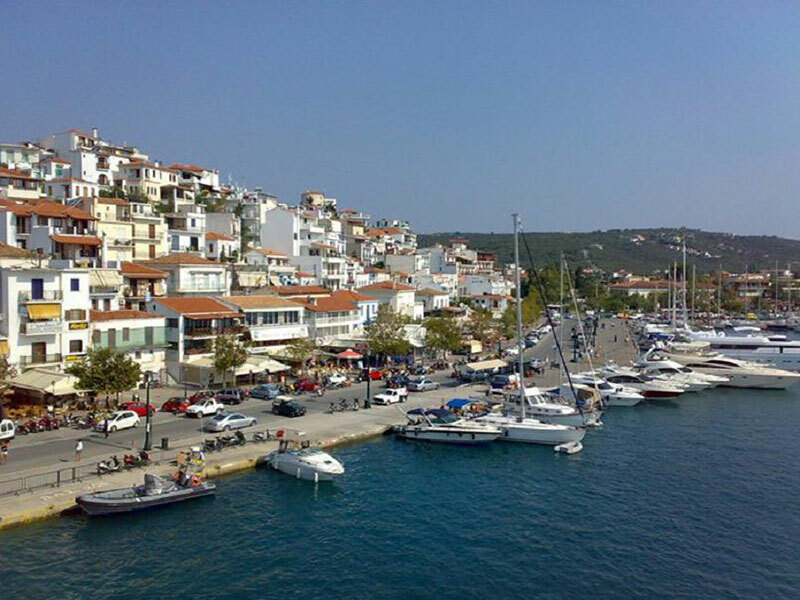 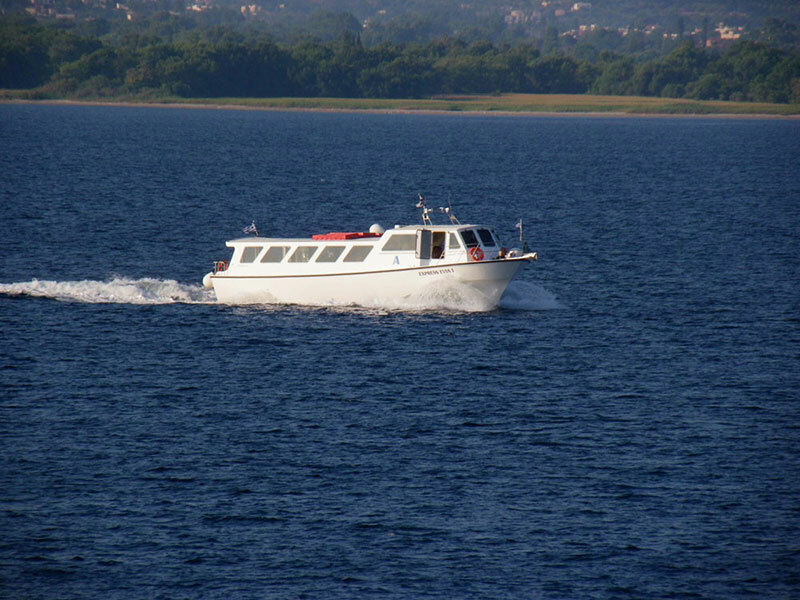 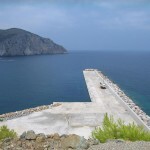 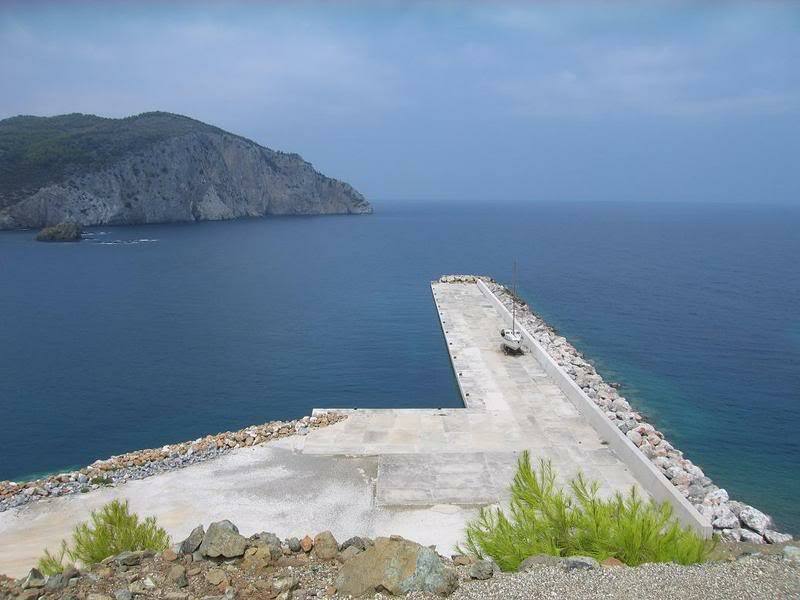 More specifically, thirty km away from Glaros (thirty minutes by car), there is Pefki, where there is boat connection on a daily basis during the summer months. 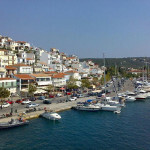 There is also connection to Skopelos from Medoudi, which is forty km from Glaros (about forty-five minutes by car)..